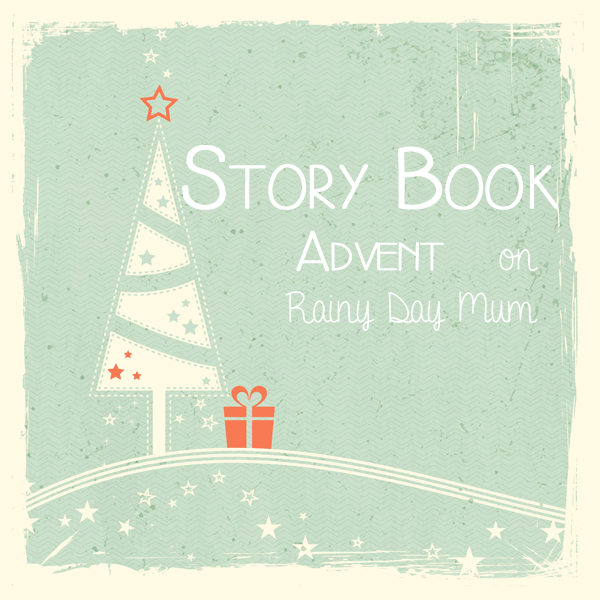 Today’s story book advent is brought to you by Carla from Preschool Powol Packets and is based on a book called Christmas from Heaven. Christmas from Heaven by Tom Brokaw retells the true story of a US airman who in 1948 3 years after the second world war finished brought Christmas to the war torn city of Berlin by dropping parachutes made from Handkerchiefs full of candy and gum to give the children of this destroyed City a Christmas to remember. As Carla points out for some of the younger preschoolers due to their short attention span she abbreviated parts of the story for them but older preschoolers listened brilliantly. 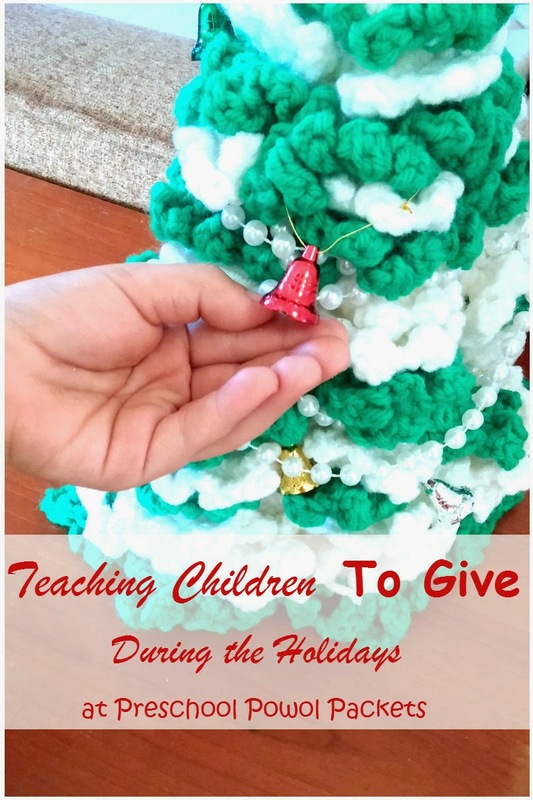 At this time of the year children often get caught up in the take take take part of the season teaching them that Christmas is about giving more than the receiving is a challenge that parents and teachers face each year – using the book Christmas is from Heaven as a starting point Carla over at Preschool Powol Packets suggests a way to get children talking about giving and introduces ideas that children can do to give back to others during and after the holiday season. Story Book Advent is a 24 day series with Christmas Book Based activities brought to you by bloggers around the world featuring crafts, learning and family activities that you can do at home or in the classroom with your children. Check out the complete list of our featured books in our Story Book Advent Introductory Post and the posts already introduced this year.